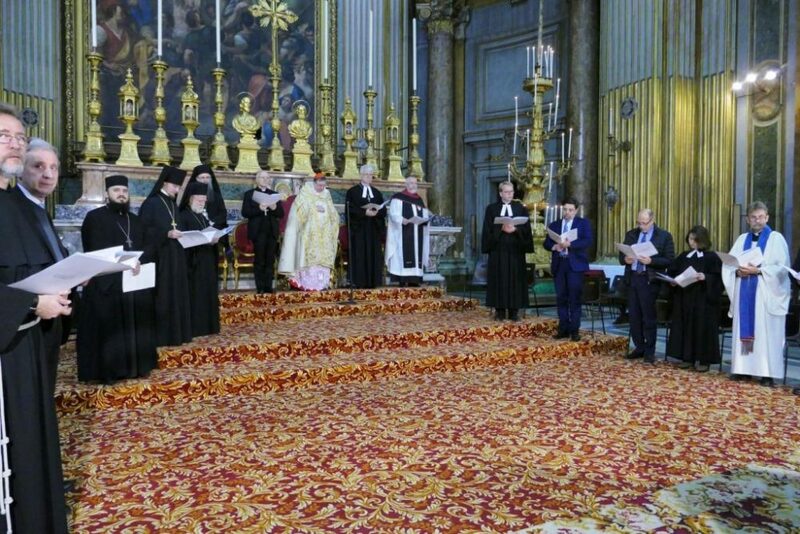 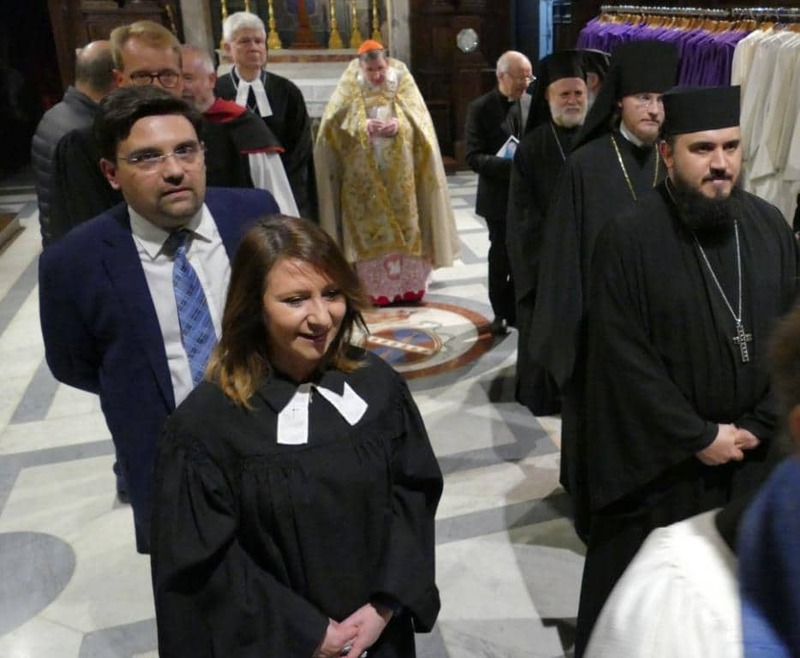 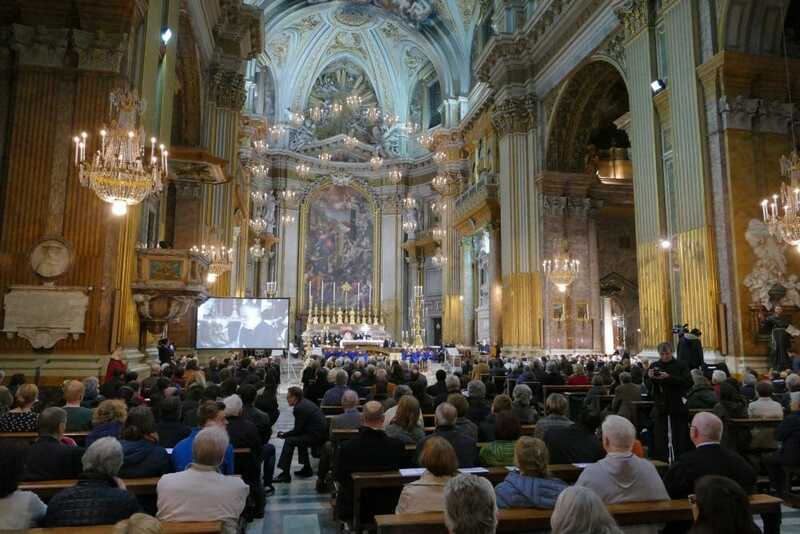 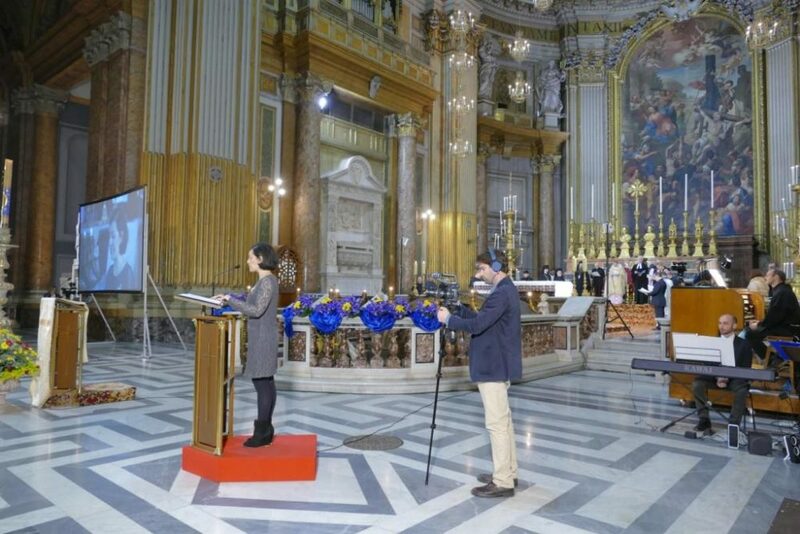 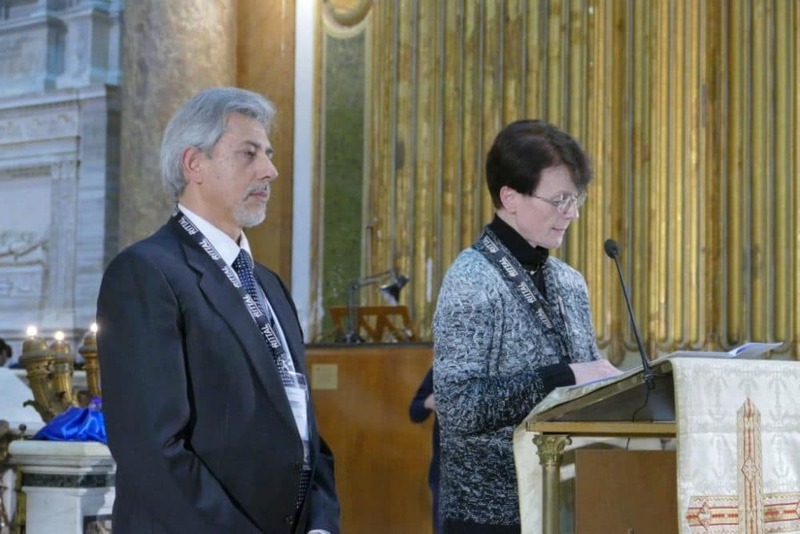 The 25th March 2017 marked the 60th Anniversary of the Treaties of Rome, with the eve of this anniversary affording an opportunity for politicians, ecclesial leaders and lay people representing the network Together for Europe to meet in the Church of Twelve Holy Apostles (Basilica dei XII apostolic) in Rome for an Ecumenical and International Vigil. 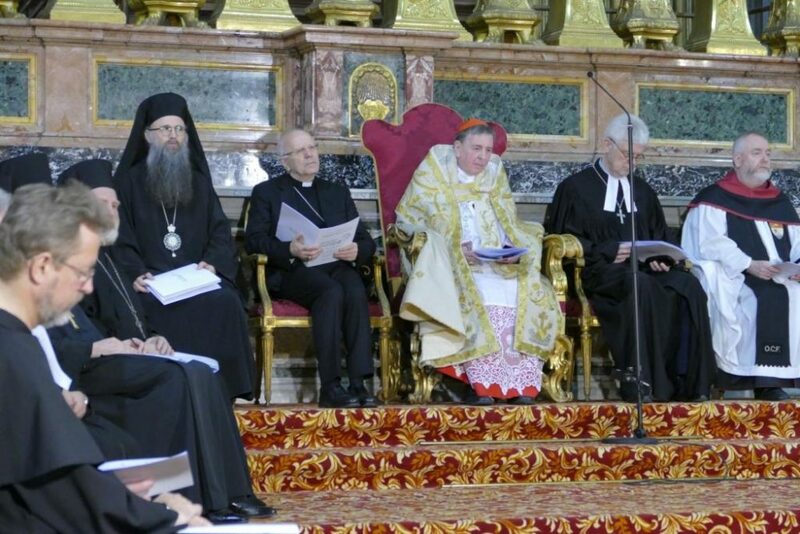 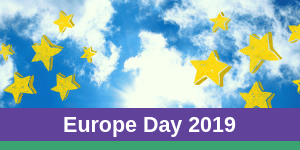 The challenges: How to give shape to an authentic European/Christian humanism? 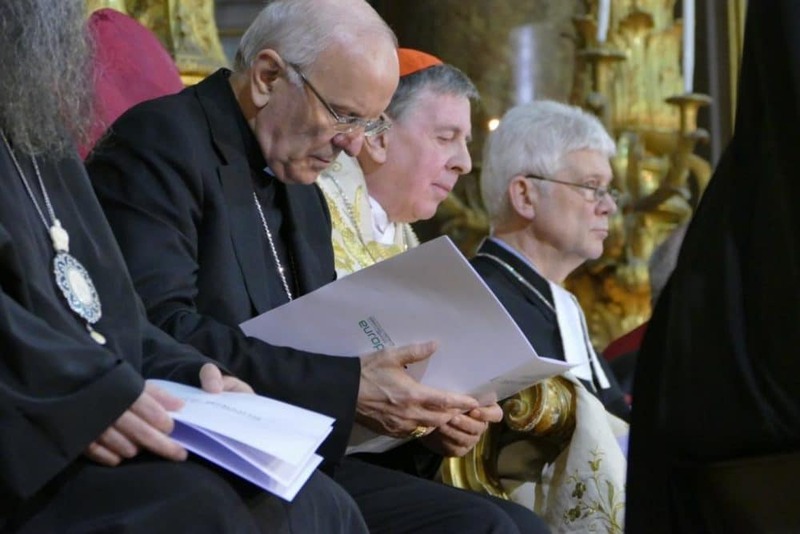 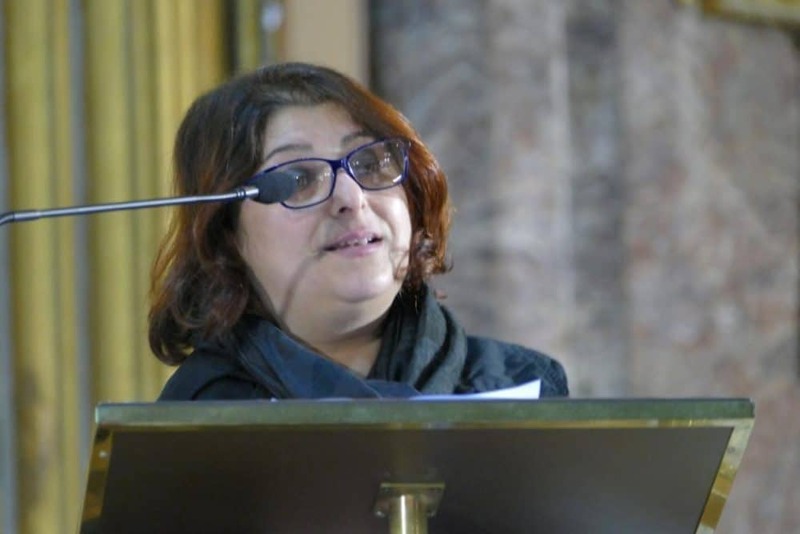 How to achieve the opening up of faith to the wider culture? 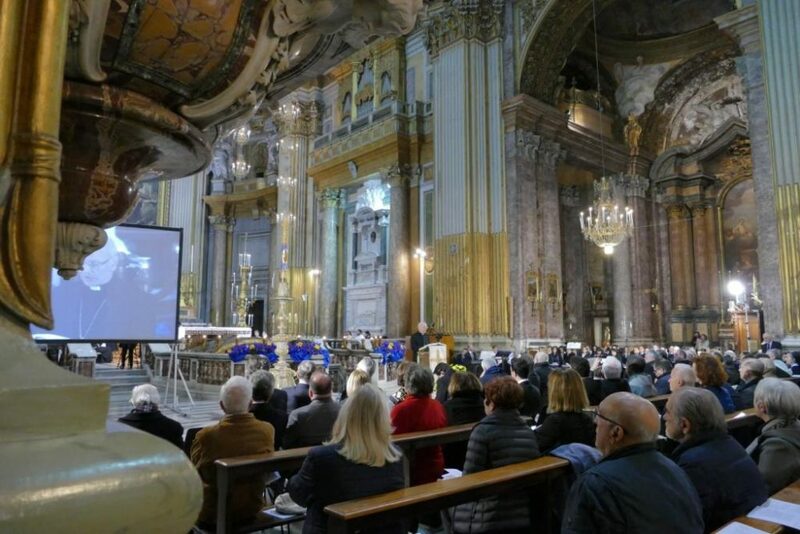 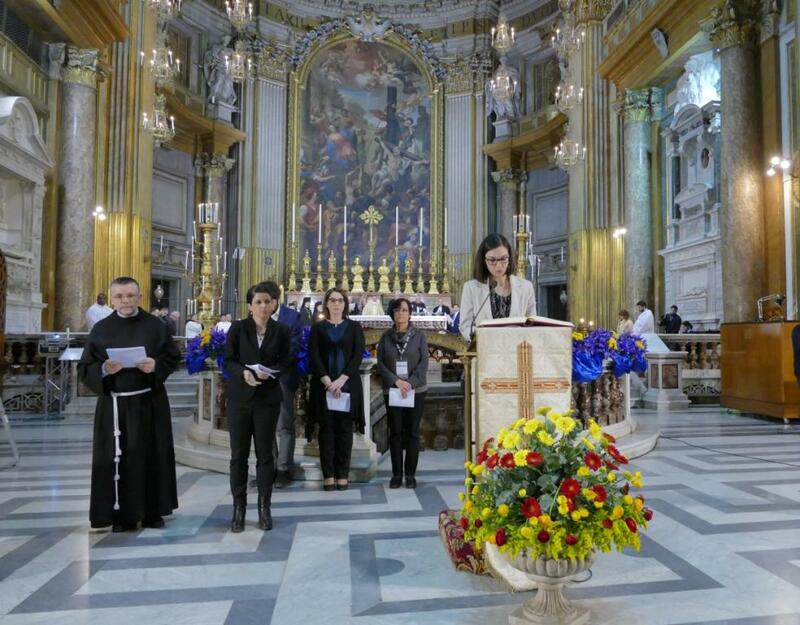 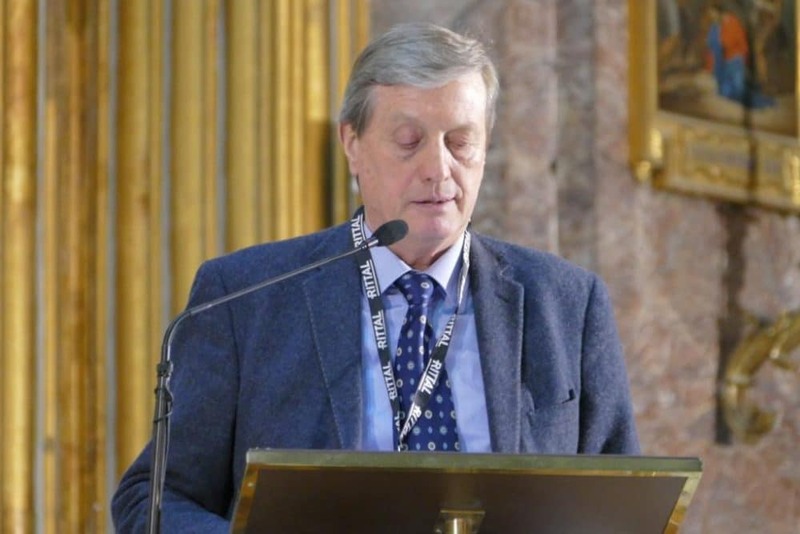 At the Vigil, presided by Cardinal Kurt Koch, President of the Pontifical Council for Promoting Christian Unity, 750 participants of 23 Movements and Communities were present. 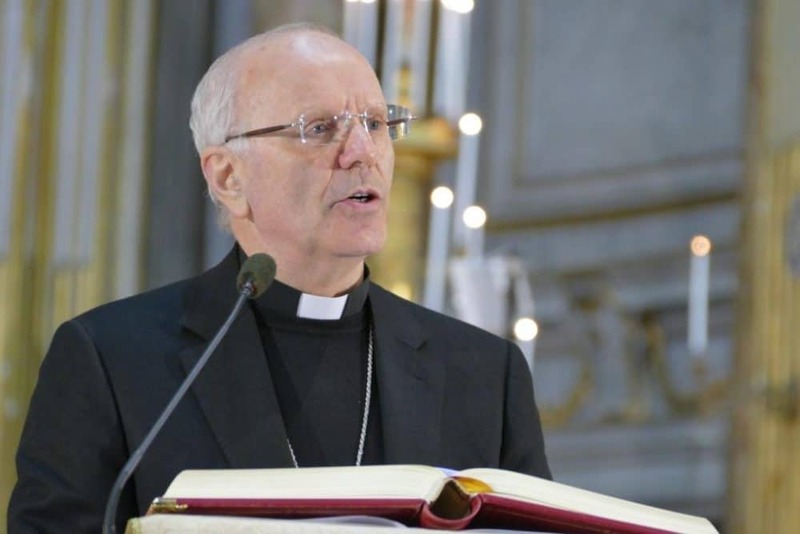 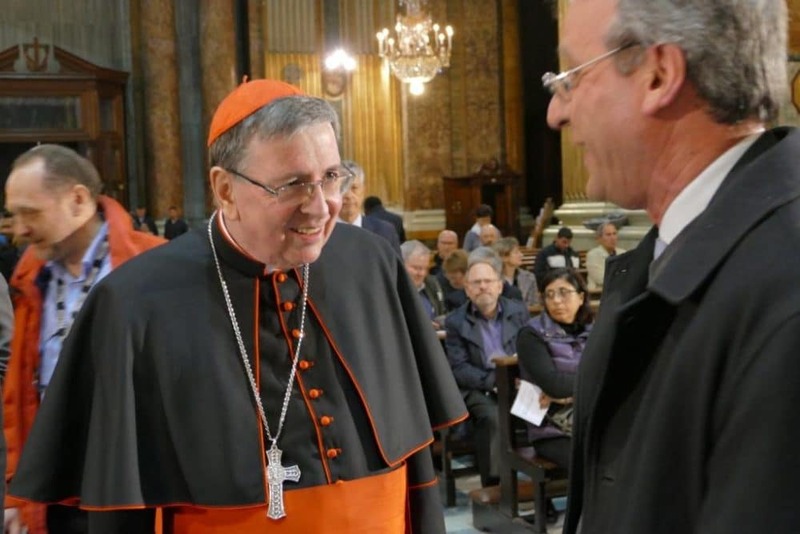 Present also, were Bishop Nunzio Galantino, the Secretary-General of the Italian Episcopal Conference, Mons. 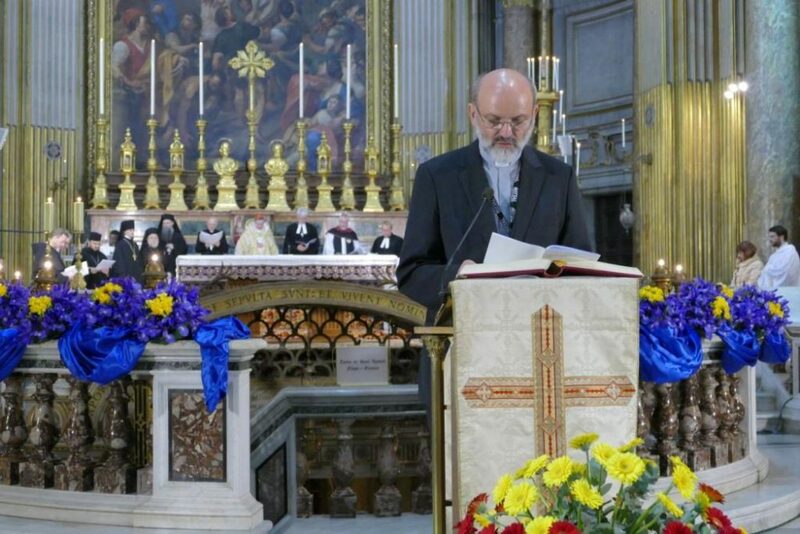 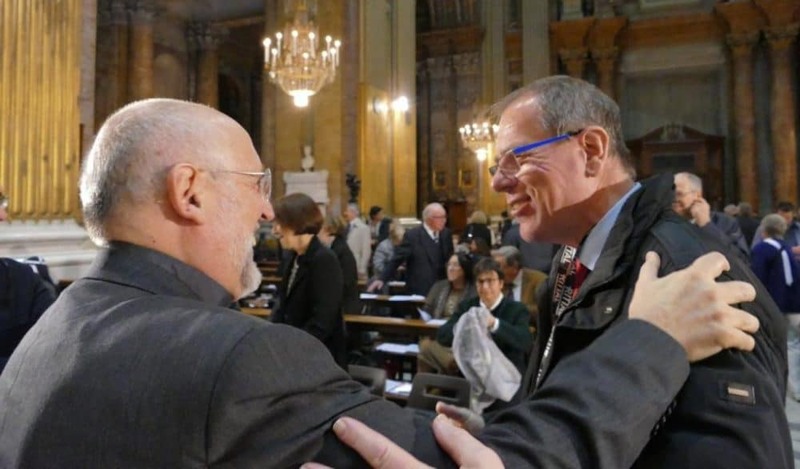 Siluan, Bishop of the Romanian Orthodox Church in Italy, Heiner Bludau, Dean of the Evangelical Lutheran Church in Italy, Andrea Riccardi, historian and founder of the Community of Sant’Egidio and Gerhard Pross, moderator of Together for Europe. 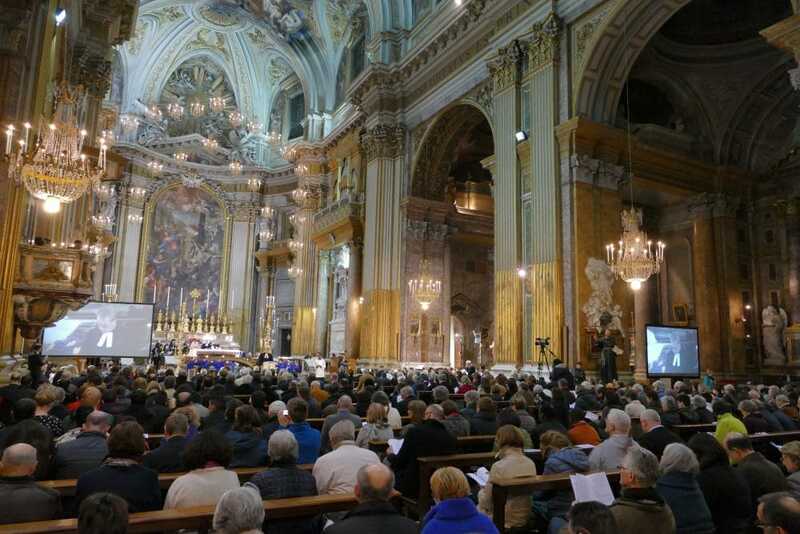 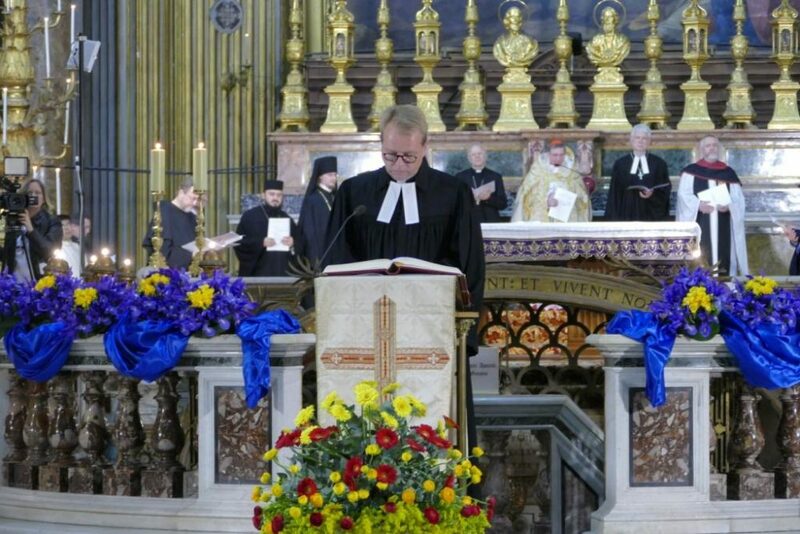 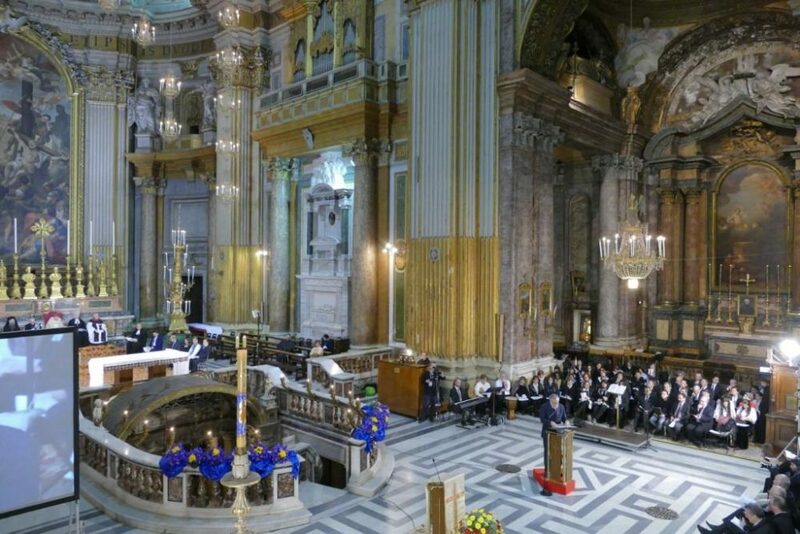 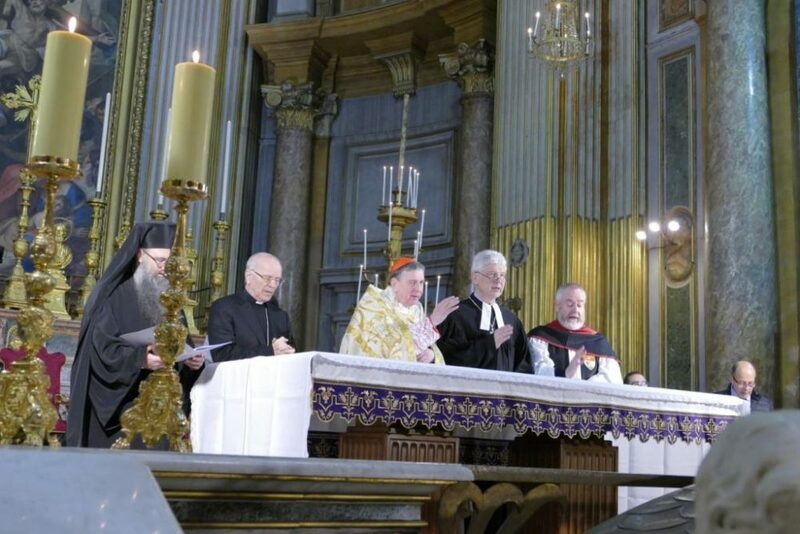 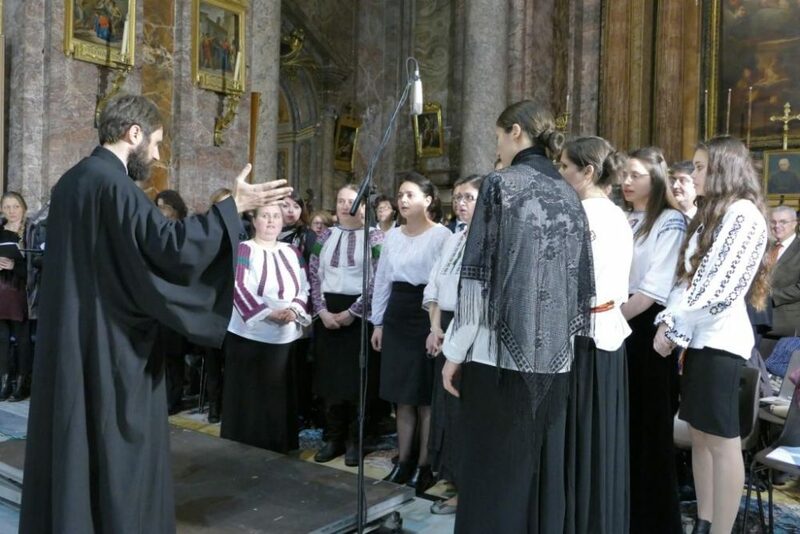 In 56 European cities, parallel events of solemn prayer were held, and were well attended.